Emil Brunner (1889-1966) was the most widely read theologian in the English-speaking world throughout the mid-twentieth century. 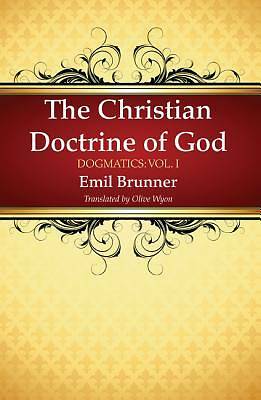 Brunner was Professor of Systematic and Practical Theology at the University of Zurich from 1924-55. His key works The Mediator, The Divine Imperative, and Man in Revolt were standard texts for Protestant seminaries for decades.